Do you want to more storage? 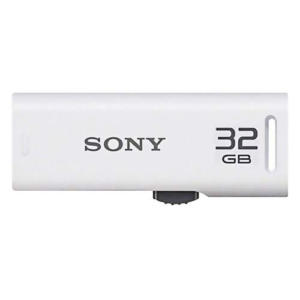 Buy Sony Micro Vault 32GB USB Flash Drive (White) at Rs 449 and store your all stuffs and enjoy this festive season. Hurry! How to buy Sony Micro Vault 32GB USB Flash Drive (White) at Rs 449?